0.79 MB, 1080x1920px, 5.6 secs. 19.52 MB, 1080x1920px, 5.6 secs. 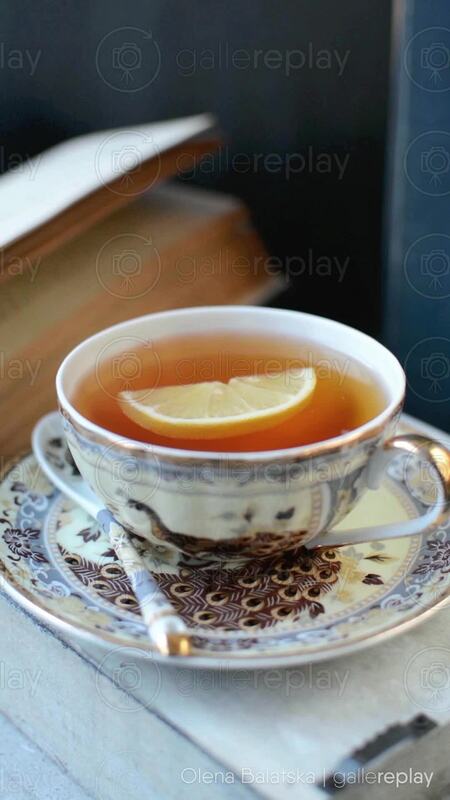 A slice of lemon floats back in forth in a cup of tea. A book lies slightly behind it.